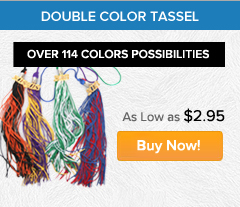 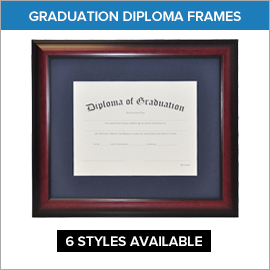 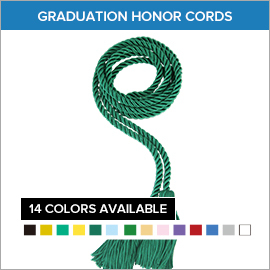 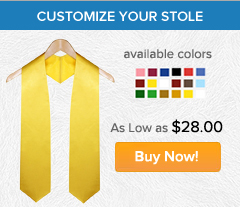 Grad Shop offer a large variety of graduation accessories including graduation tassels, graduation stoles, graduation honor cords, graduation collars, graduation diploma covers and diplomas. 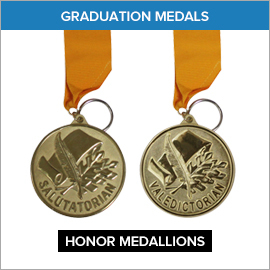 We also stock a line of graduation medals for your school or organization. 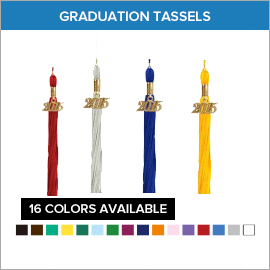 We offer so many different accessories because we want to make sure you have the perfect graduation accessories to complement your cap and gown packages for your graduation ceremony. 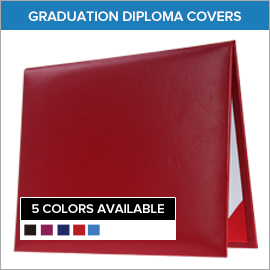 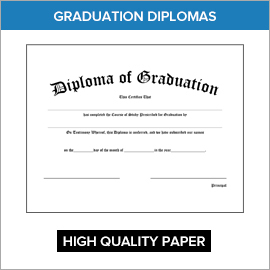 If you are looking for high quality graduation accessories and suppliers for your graduation ceremony, look no further than Gradshop.com. 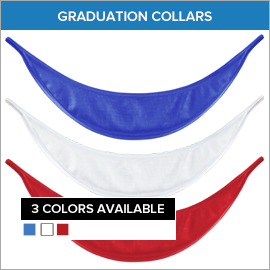 We stock the largest selection of graduation accessories for the Class of 2017.